Below you fill find all funeral homes and cemeteries in or near Sigourney. Sigourney is also known as: Keokuk County / Sigourney city. Zip codes in the city: 52591. Keokuk County funeral flowers can be purchased from one of the local funeral shops we partner with. Some of the notable people born here have been: Dan Peiffer (american football player). 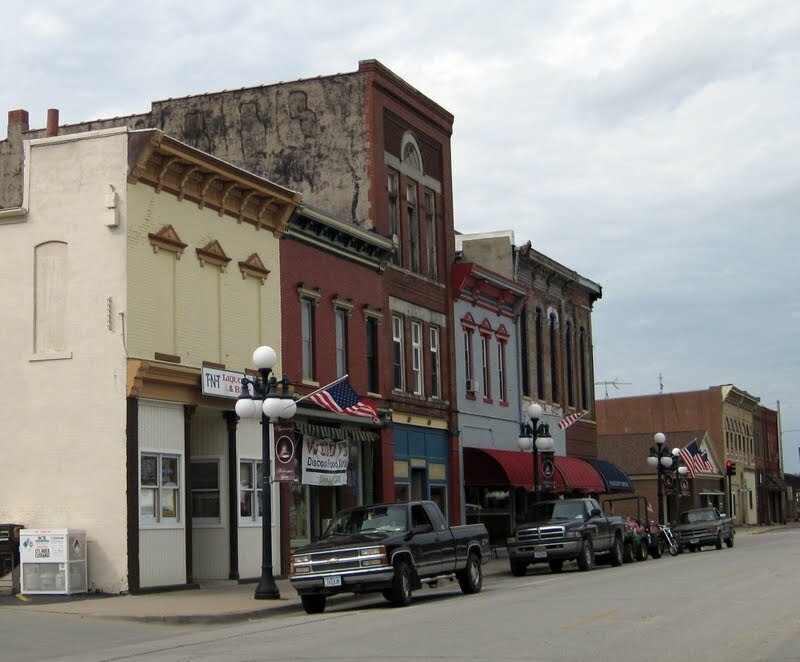 Sigourney (pronounced "SIGG-ur-nee") is a city in Keokuk County, Iowa, United States. The population was 2,059 at the 2010 census. It is the county seat of Keokuk County. It was written by Orange County Register on March 13th, 2018 that Edwin Bonnarens passed on in Orange, California. Bonnarens was 78 years old and was born in Sigourney, IA. Send flowers to express your sympathy and honor Edwin's life. It was written by The Mail Tribune on December 12th, 2017 that Dorothy Mae Clark (Wickenkamp) perished in Brookings, Oregon. Ms. Clark was 92 years old and was born in Sigourney, IA. Send flowers to express your sympathy and honor Dorothy Mae's life. It was reported by Waterloo/Cedar Falls Courier on November 10th, 2017 that Luella Lindsay Mathusek (Burton) died in Sigourney, Iowa. Ms. Mathusek was 88 years old and was born in Salt Lake City, UT. Send flowers to express your sorrow and honor Luella Lindsay's life. It was written on October 20th, 2017 that Robert Blair perished in Augusta, Georgia. Blair was 69 years old and was born in Sigourney, IA. Send flowers to share your condolences and honor Robert's life. It was written by Des Moines Register on April 26th, 2017 that Linda Russell passed on in Sigourney, Iowa. Russell was 64 years old. Send flowers to express your sympathy and honor Linda's life. It was reported by The Mail Tribune on February 21st, 2016 that Betty Lou Blumer (Adams) passed away in Oregon. Ms. Blumer was 92 years old and was born in Sigourney, IA. Send flowers to express your sorrow and honor Betty Lou's life. It was disclosed by Orange County Register on July 25th, 2014 that Charles James "Jim" Chapman passed on in Anaheim, California. Chapman was 87 years old and was born in Sigourney, IA. Send flowers to express your sorrow and honor Charles James "Jim"'s life. It was written by Grand Island Independent on March 25th, 2014 that Therese A Muchow (Bermel) passed on in Grand Island, Nebraska. Ms. Muchow was 87 years old and was born in Sigourney, IA. Send flowers to share your condolences and honor Therese A's life. It was written by Des Moines Register on February 19th, 2014 that Charlotte Kitzmann (Pike) perished in Sigourney, Iowa. Ms. Kitzmann was 82 years old. Send flowers to share your condolences and honor Charlotte's life. It was disclosed by Tri-City Herald on December 21st, 2013 that Benjamin Russell Reynolds perished in Sunnyside, Washington. Reynolds was 87 years old and was born in Sigourney, IA. Send flowers to share your condolences and honor Benjamin Russell's life. Sigourney is a city in Keokuk County, Iowa County, Iowa, United States. 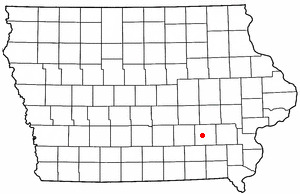 It is the county seat of Keokuk County, Iowa County. The population was 2,209 at the 2000 census. . . The official website for the city of Sigourney is http://www.sigourney-iowa.com. Listing all funeral homes in Sigourney, Iowa so you can easily send flowers to any location (same day delivery) or find any funeral service. We work with local florists and flower shops to offer same day delivery. You will find budget sympathy flowers in Sigourney here. Our funeral flowers are cheap in price but not in value.